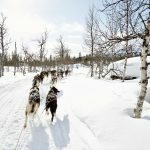 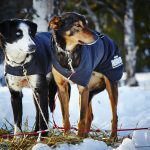 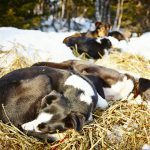 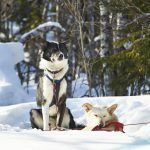 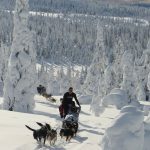 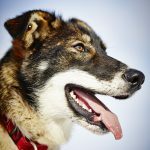 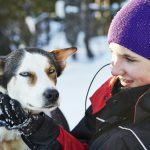 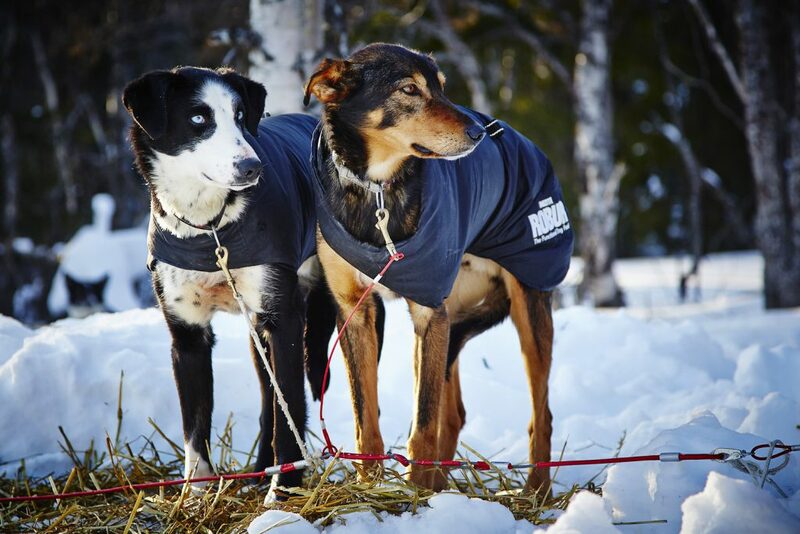 You don’t need a week to get a taste of the mushing life! 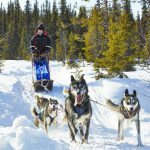 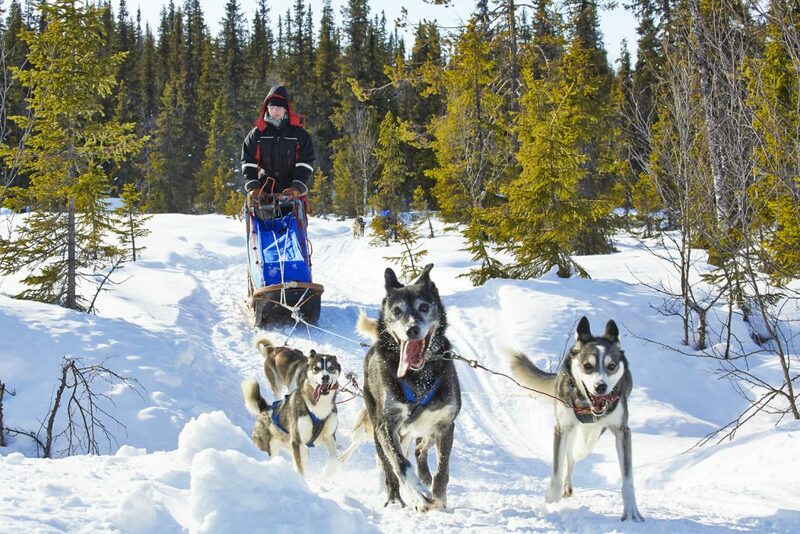 Join our exciting day tour and drive a team of huskies around our beautiful local trails. 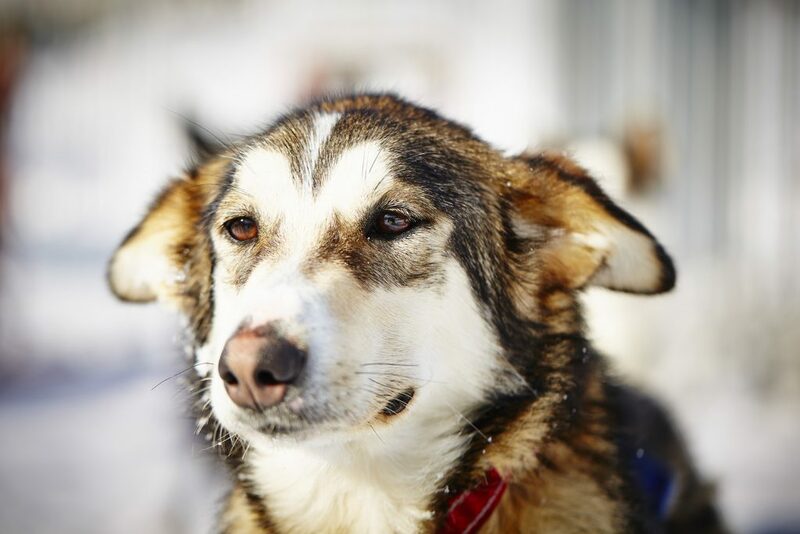 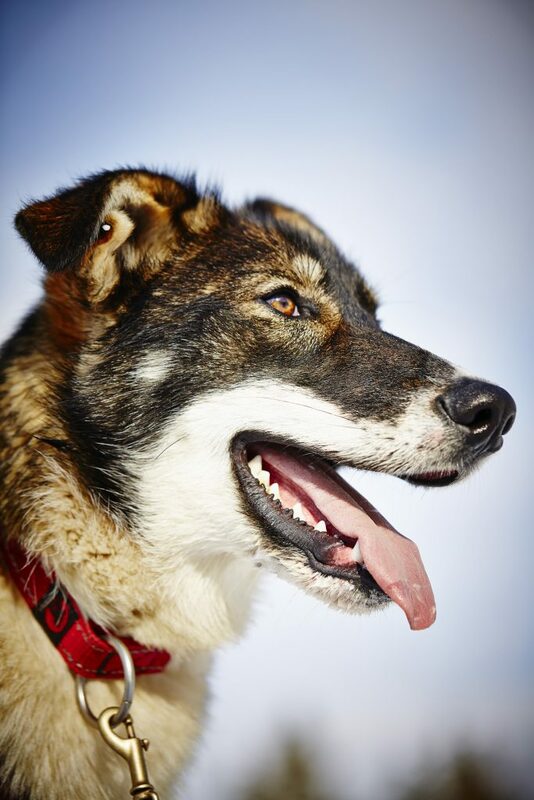 At 10:00 am you arrive at our kennel in Slussfors. 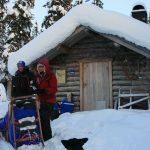 After a warm welcome we will pack our sleds with all the equipment and food that we need for a day of adventure. 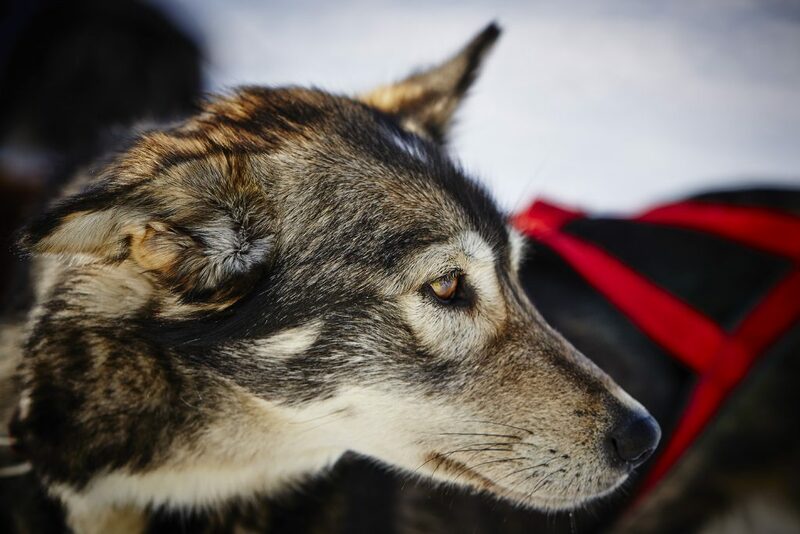 With help from our team you’ll learn how to harness the dogs and we’ll get ready to head out. 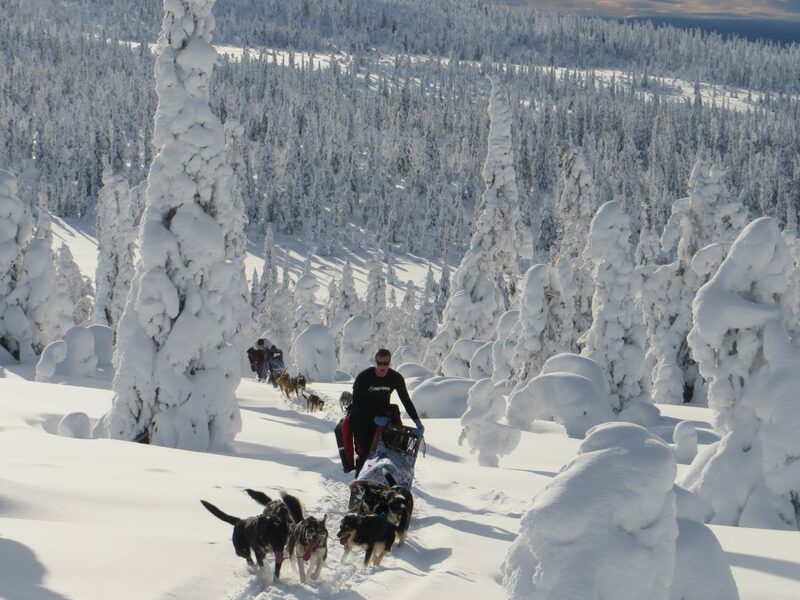 With an experienced guide by your side you will share a sled with a partner. 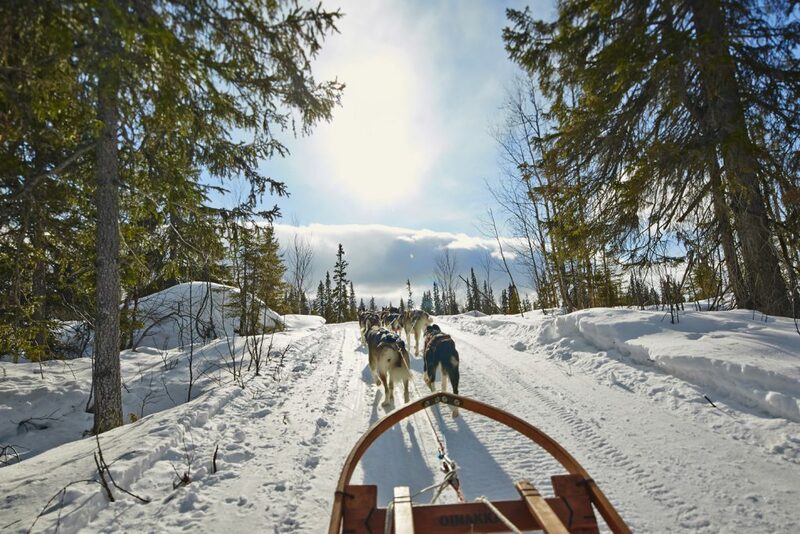 You will take turns driving your team and sitting in the sled, the perfect place to get some action shots! 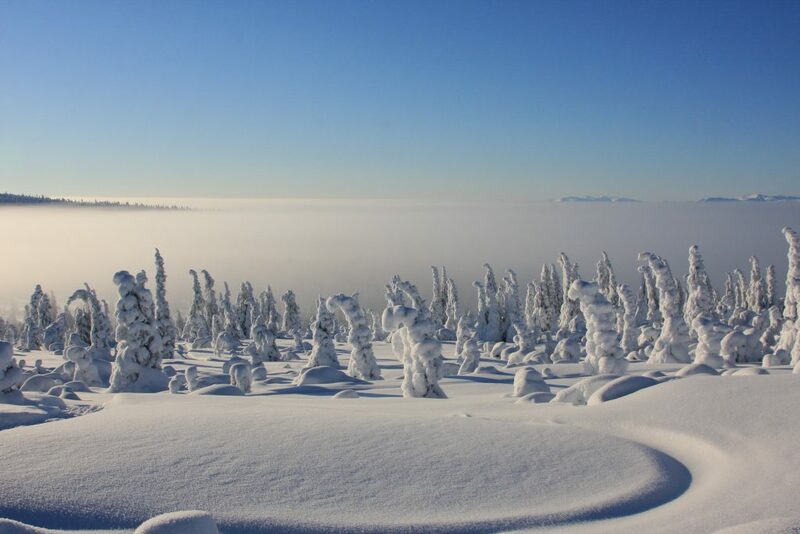 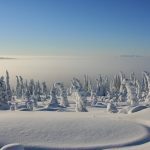 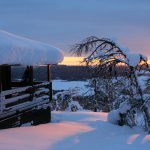 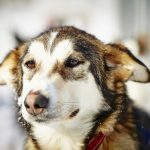 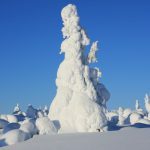 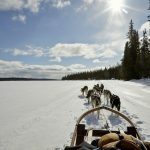 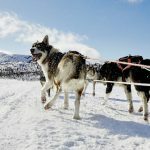 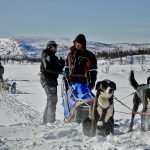 At around noon we will give the dogs a snack and get ready for a delicious lunch high in the mountains at Magasjöstugan. 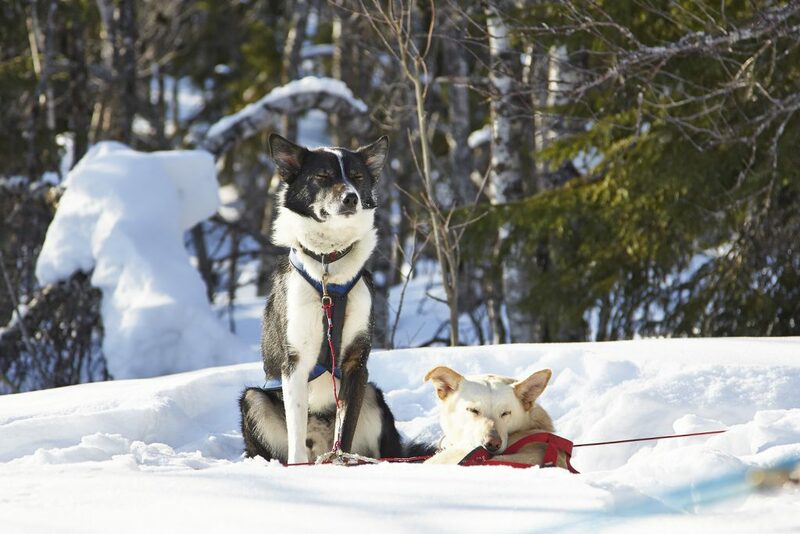 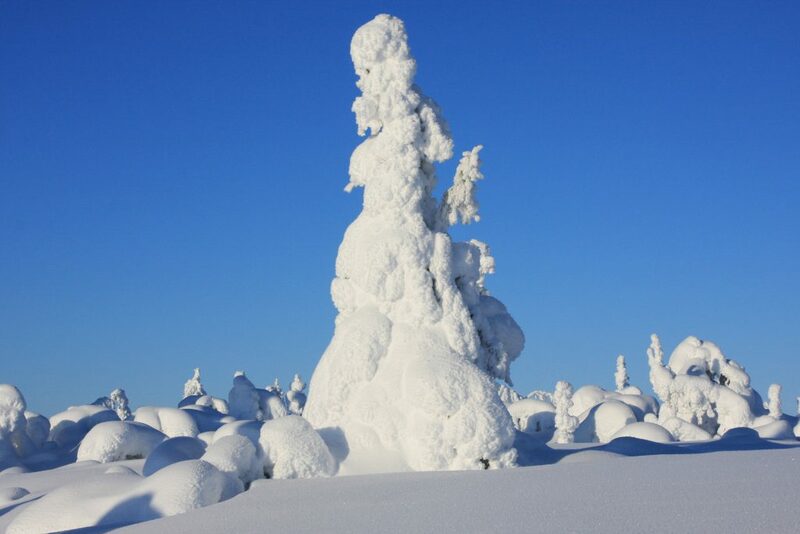 The dogs will then take us to Rödingträsk and up to the beautiful Magafjäll Mountain. 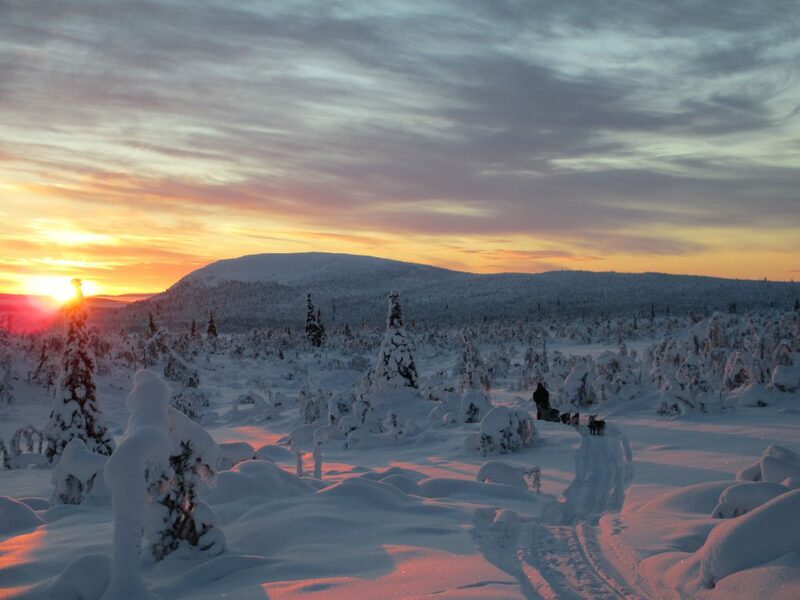 After an exciting day we expect to return to base camp at around 5:00 pm. 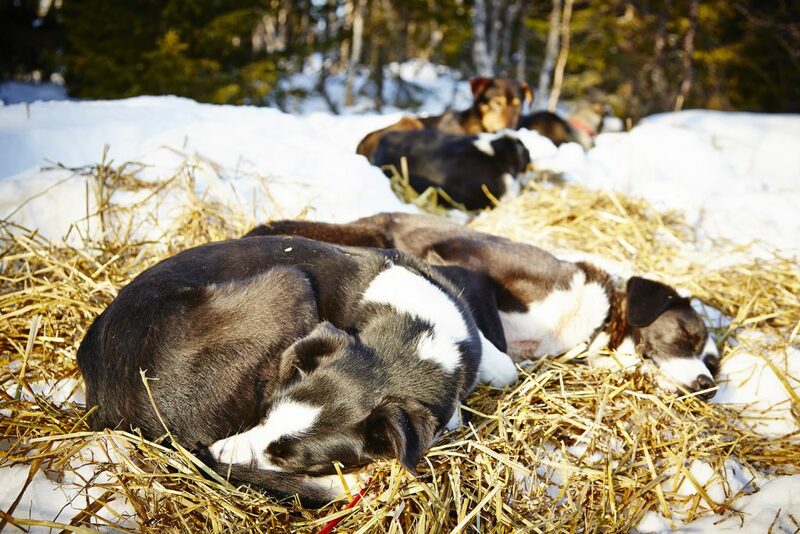 You don’t need a week to get a taste of the mushing life! 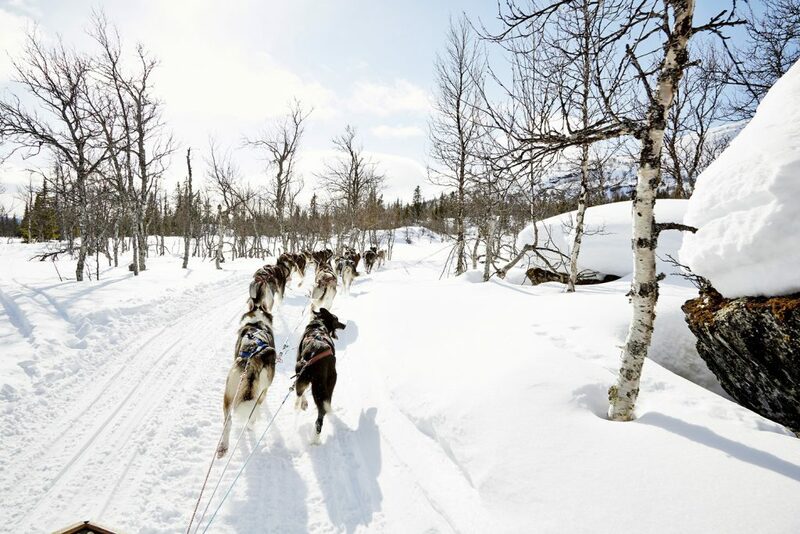 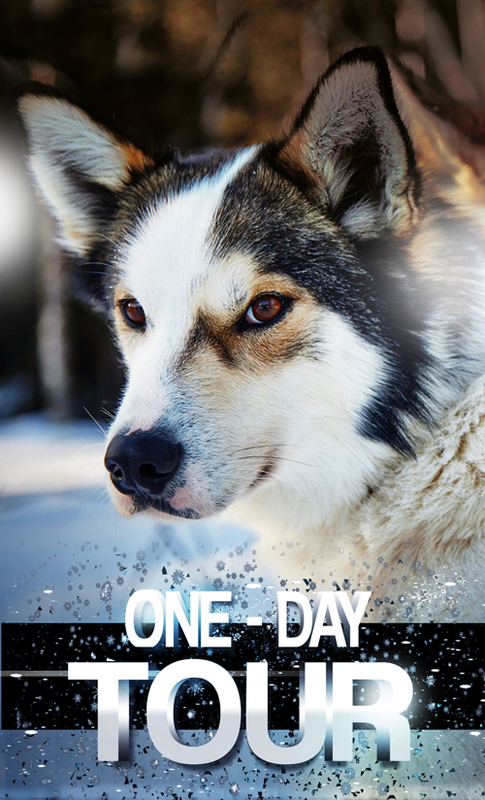 Join our exciting day tour and drive a team of huskies around beautiful local trails. 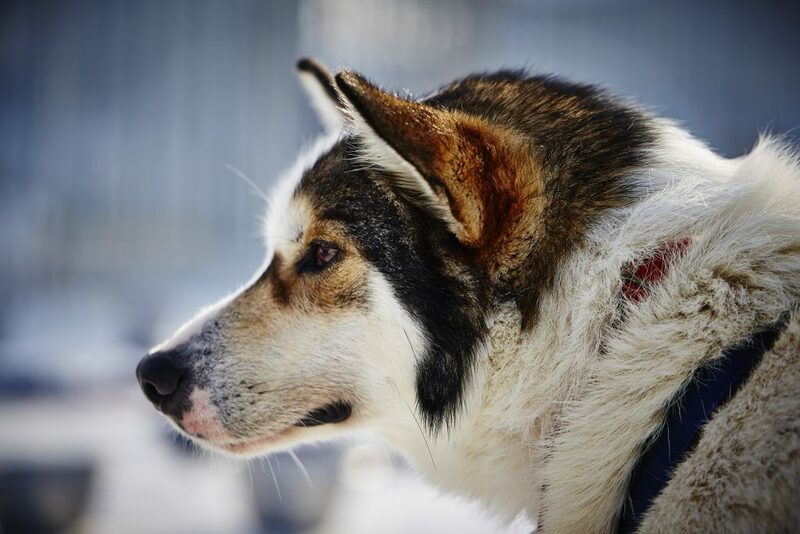 At 10:00 am you arrive at our kennel in Slussfors. 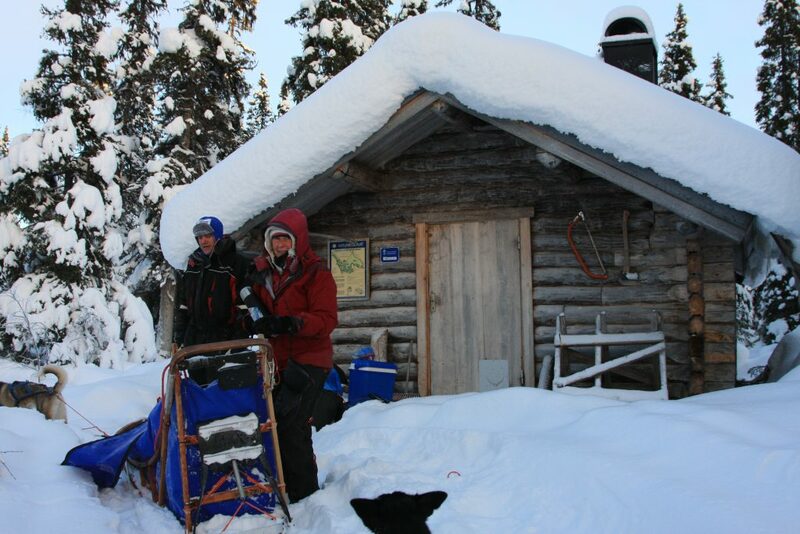 After a warm welcome we will pack our sleds with all the equipment and food that we need for a day of adventure. 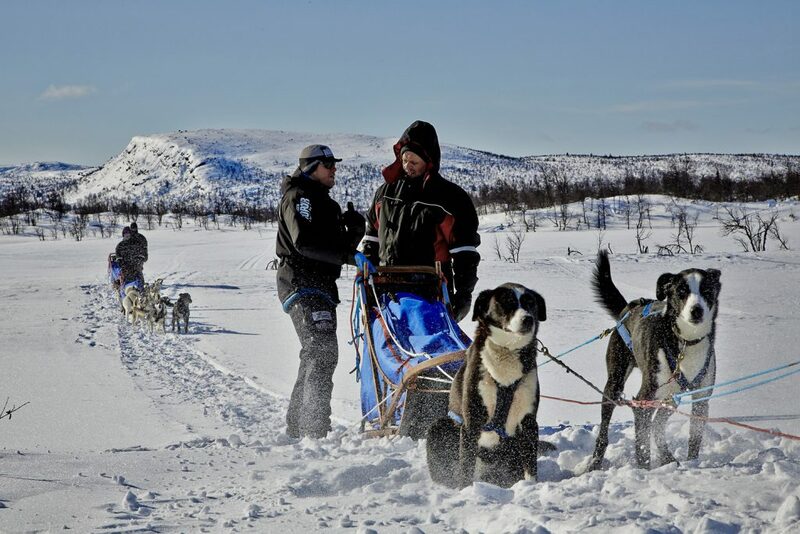 With help from our team you’ll learn how to harness the dogs and we’ll get ready to head out. 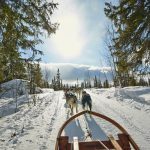 With an experienced guide by your side you will share a sled with a partner, taking turns driving your team and sitting in the sled, the perfect place to get some action shots! 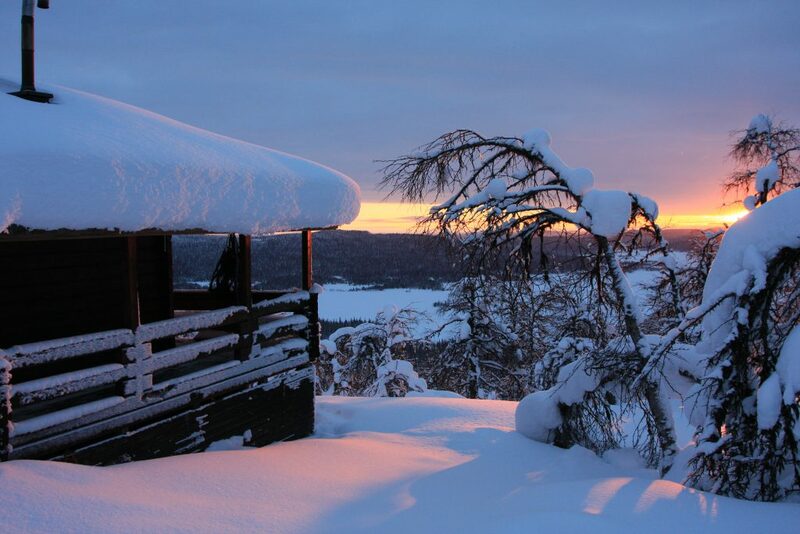 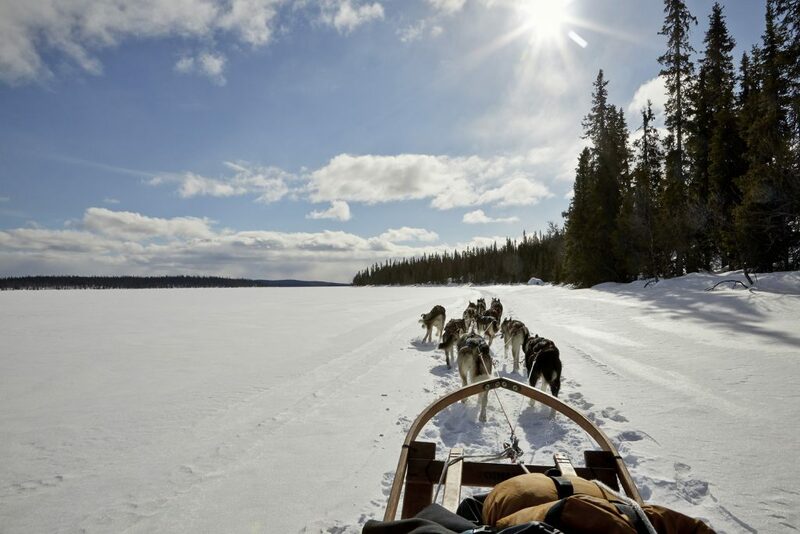 At around noon we will give the dogs a snack and get ready for a delicious lunch at Magasjöstugan. 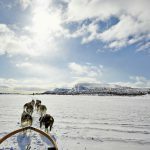 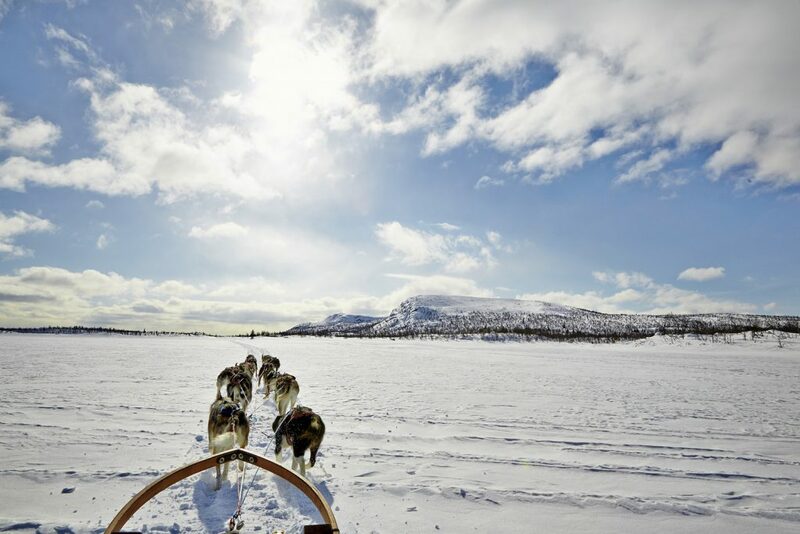 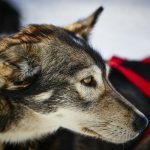 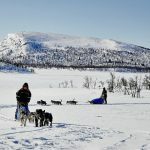 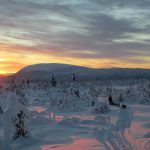 The dogs will then take us to Rödingträsk and up to the beautiful Magafjäll Mountain.After an exciting day we expect to return to base camp at around 5:00 pm. 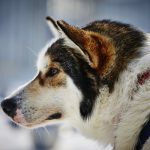 Never miss a shot, follow us on Instagram!